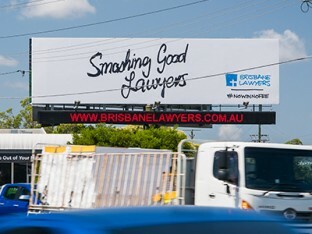 goa offers a range of billboards in premium locations throughout South East Queensland. 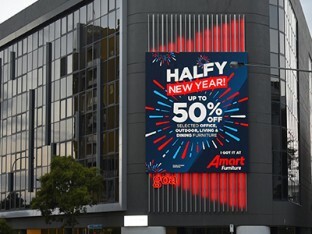 Our solutions can be tailored to meet any objective – from directional signage to broadcast digital billboard campaigns. 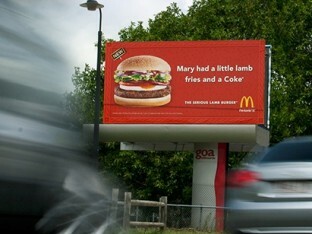 goa SIGNAGE was established as a division of goa Billboards to provide signage solutions for our clients. 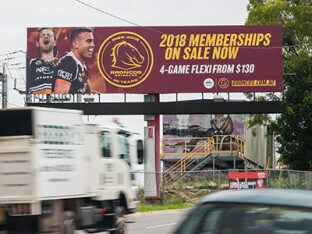 With a portfolio of work from local clients through to some of the biggest brands in Queensland, goa SIGNAGE will be able to find a tailored solution to suit your needs and get you noticed! 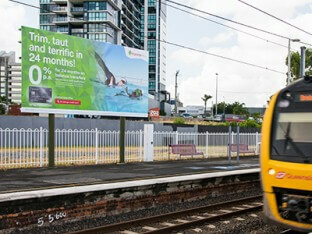 See how your artwork looks on one of our billboards, and test the effectiveness of your design in the real world.